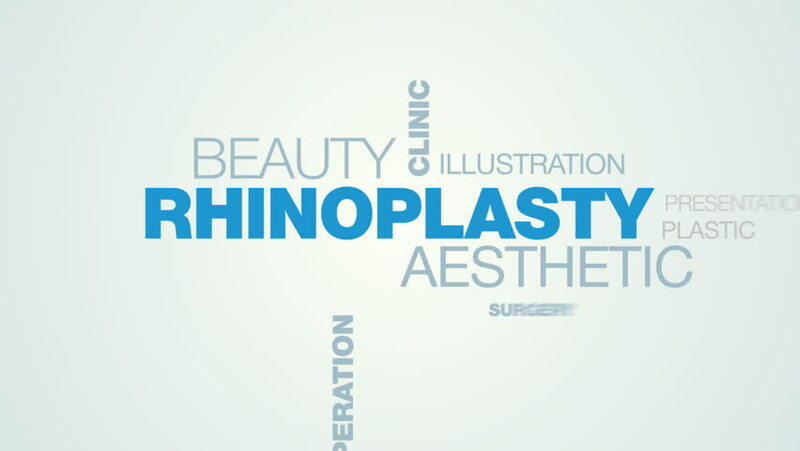 rhinoplasty aesthetic beauty clinic healthcare cosmetic hospital creative nose operation expensive animated word cloud background in uhd 4k 3840 2160. 4k00:10vaccine virus test laboratory infection hospital medicine chemistry ebola doctor health animated word cloud background in uhd 4k 3840 2160. 4k00:10leader manager businessman person success leadership influence job boss teamwork business animated word cloud background in uhd 4k 3840 2160.